New Article: "Children Born of War Are Not the Enemy. How Can They Be Integrated into Society?" The original version in Norwegian: “De blir ofte betraktet som fiendens barn. 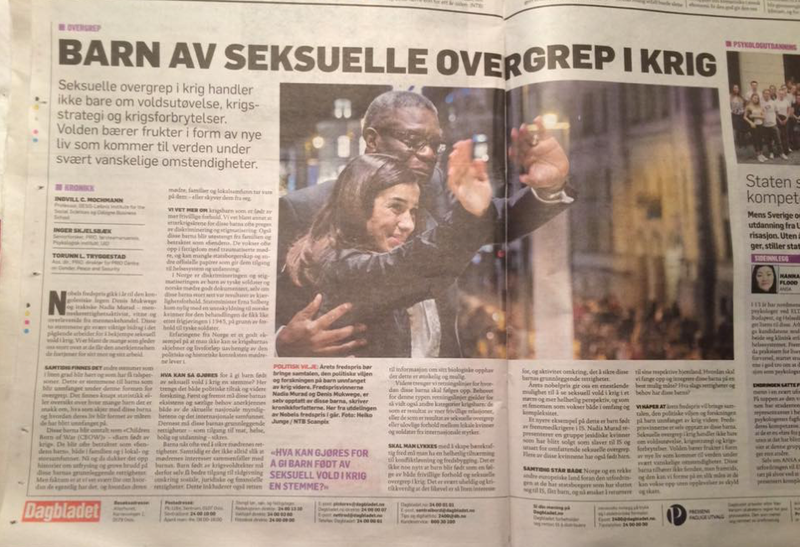 Barna av seksuelle overgrep i krig” can be found here.